Due to lack of time and money, I've narrowed down my website to consist of my Georgia pages and the website dedicated to my family cemetery. PLEASE DO NOT HOTLINK OR REMOVE ANY PHOTOS FROM THIS WEBSITE WITHOUT PERMISSION. 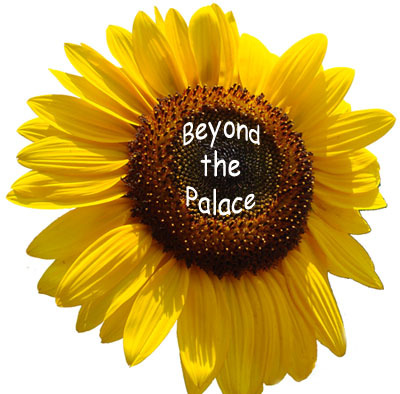 The contents of Beyond The Palace, including photos, may not be used without permission. at least I didn't lead no humdrum life."